Wendy's plans to install 1,000 self-ordering kiosks in its franchise restaurants across the U.S. by the end of 2017 to reduce labor costs and to give its younger customers an ordering experience that they prefer, The Columbus Dispatch reports. Wendy's chief information officer, David Trimm, made the announcement during Wendy's Investor Day. The company cited wage inflation of 5 percent last year and anticipated wage inflation of 4 percent this year. 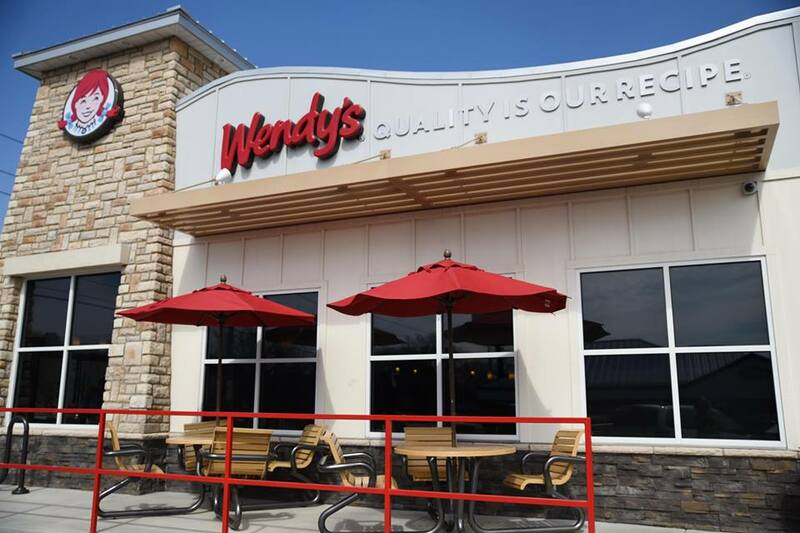 Wendy's announcement comes on the heels of a similar announcement made by McDonald's in November 2016 that the fast food giant is rolling out self-ordering kiosks in all of its 14,000 stores. In 2015, progressive liberal organizations across the U.S. had pushed for a $15 minimum wage for fast food workers. "Fast food workers are coming together all over the country to fight for $15 an hour and the right to form a union without retaliation," the the national campaign website, fightfor15.org, states. "We work for corporations that are making tremendous profits, but do not pay employees enough to support our families and to cover basic needs like food, health care, rent and transportation. Too many of us are forced to rely on public assistance to scrape by."